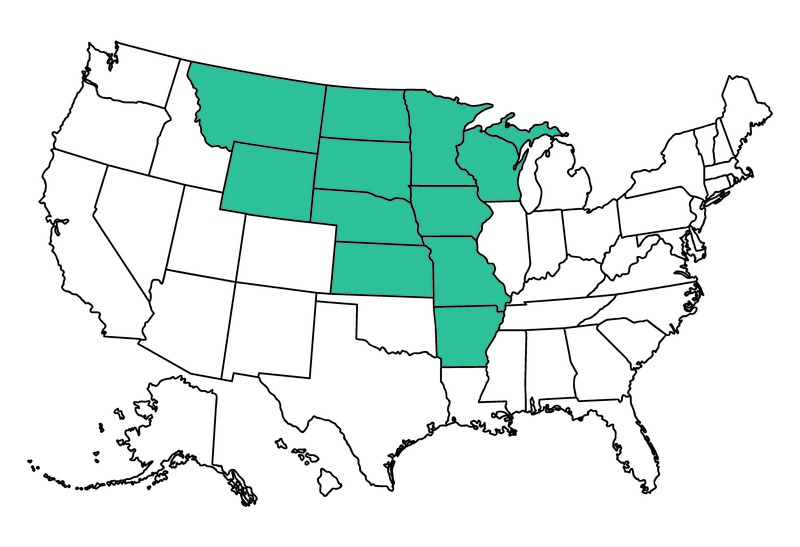 Barbara grew up on a farm in Chippewa Falls, Wisconsin. 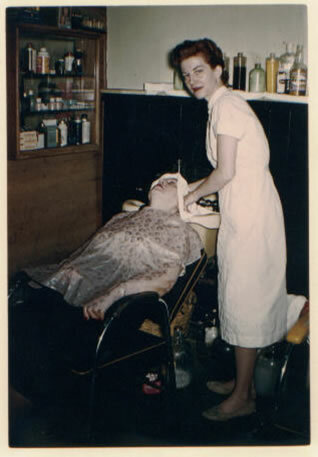 She attended the Selan School of Beauty and is pictured here in the salon she opened with her partner, Ione. National Salon Resources was started in 1969 by Barbara Mitchell Christie and still embodies her family business model fueled by strong relationships, appreciation for the opportunity to be of service, and a commitment to empower independent beauty salons, spas, schools and certified beauty professionals to be more successful. 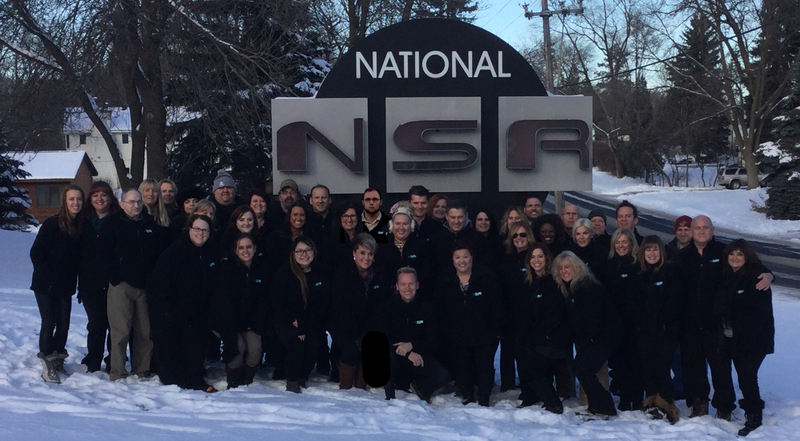 Today NSR's team of 18 Salon consultants, 17 professional stores, and 20 educators are led by Barabara's grandson Mike Hicks. We take pride in our team and look forward to the continued growth of our customers, manufacturers, and team members. Family - It's more than just a business. Our customers and manufacturers are part of our family. Integrity - A company you can trust. We start every conversation with "is this best for our customer?" we do what we say we will do. Fun - Do what you love, and love what you do. It's not work for us because we love what we do.